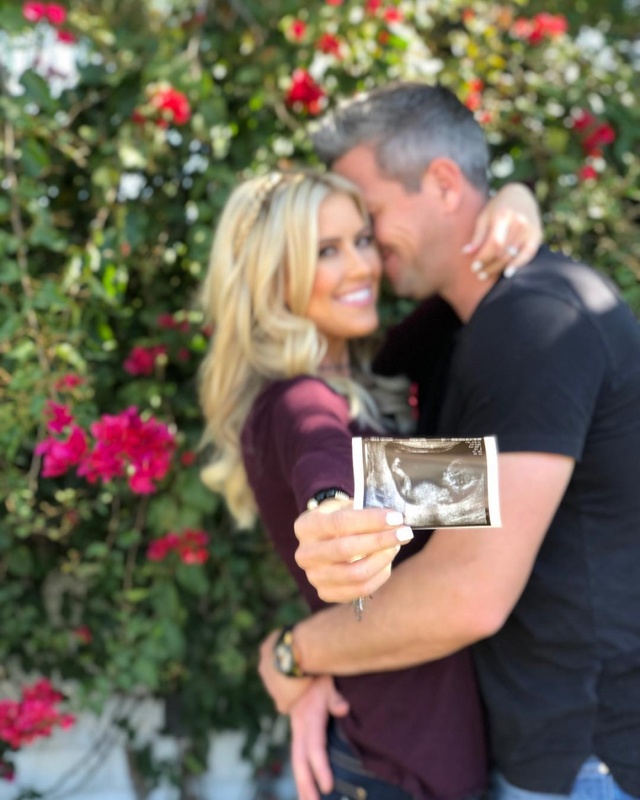 The 35-year-old "Flip or Flop" star announced in an Instagram post Friday she's expecting a baby with her husband, British television host Ant Anstead. El Moussa shared a photo of herself embracing Anstead and holding up a sonogram. El Moussa is parent to daughter Taylor and son Brayden with ex-husband Tarek El Moussa, while Anstead is dad to daughter Amelie and son Archie. Anstead, the host of "For the Love of Cars" and "Wheeler Dealers," also shared the news on his own account. He posted framed photos of Taylor, Brayden, Amelie and Archie, with the sonogram in the middle. El Moussa split from Tarek, her "Flip or Flop" co-star, in December 2016. The pair continue to star on the HGTV series but have both landed their own shows since their divorce.